Coffee and chocolate flavored cream with crispy grain of meringue. 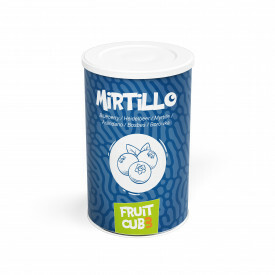 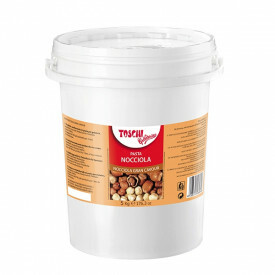 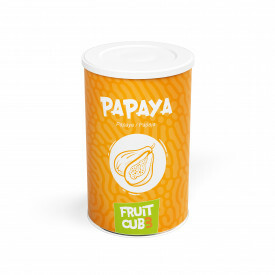 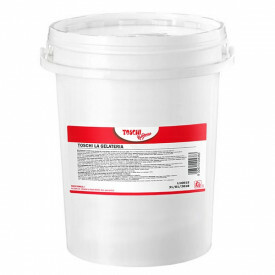 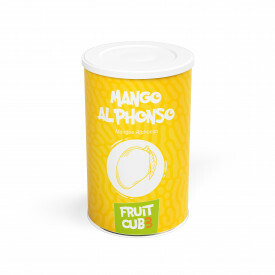 Box of 10 kg.-2 buckets of 5 kg. 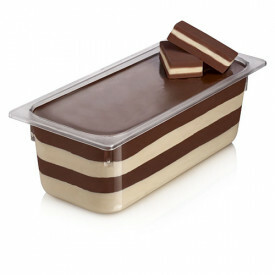 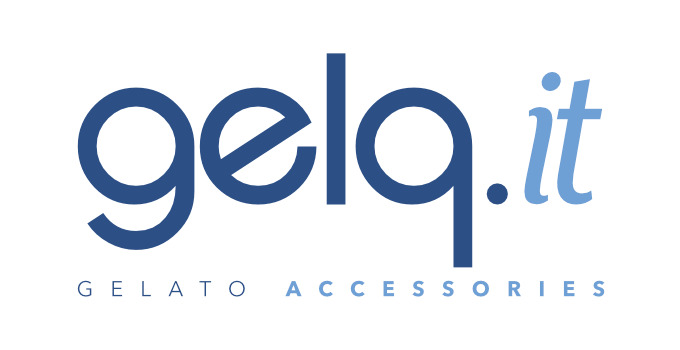 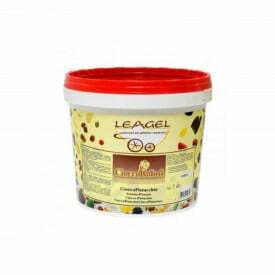 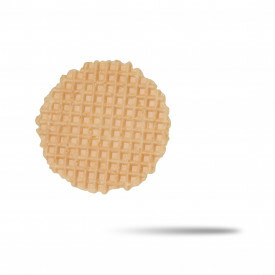 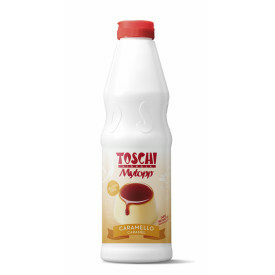 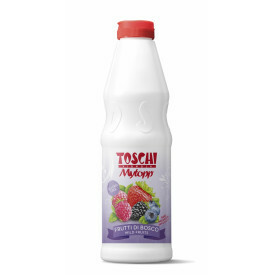 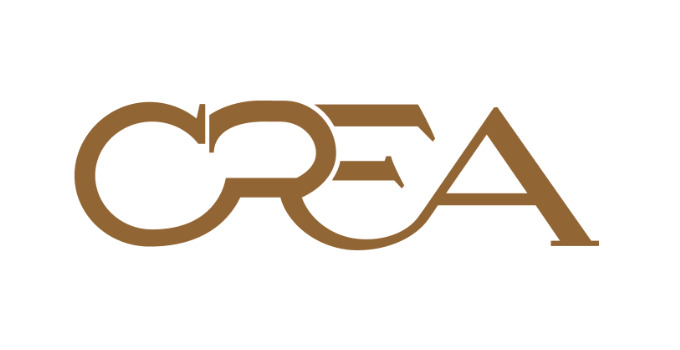 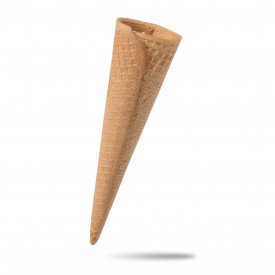 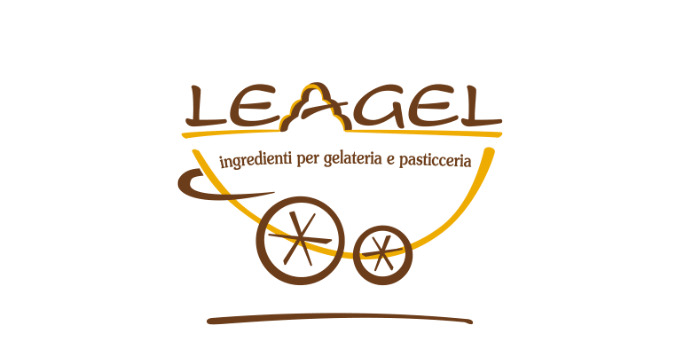 Leagel creams are perfect to decorate and fill gelato, semifreddi and crepes. 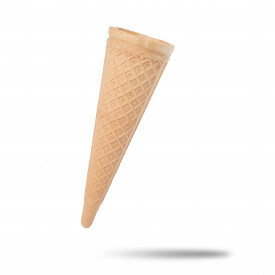 Obtained with the best raw materials, do not harden in contact with the ice cream. 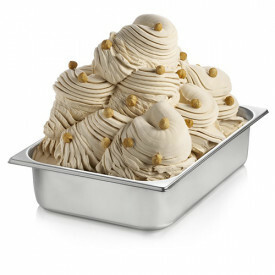 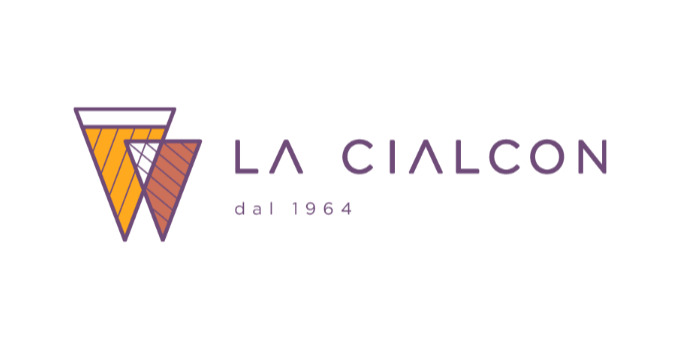 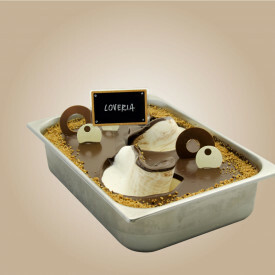 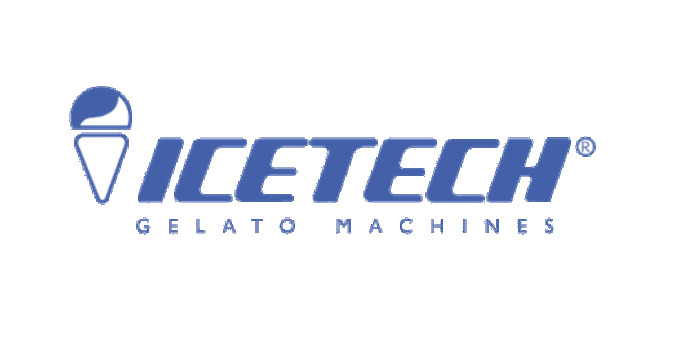 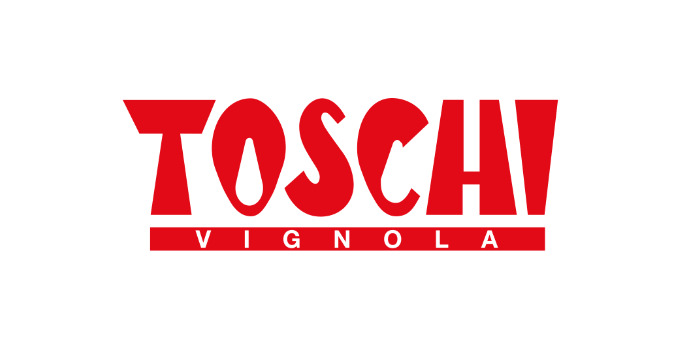 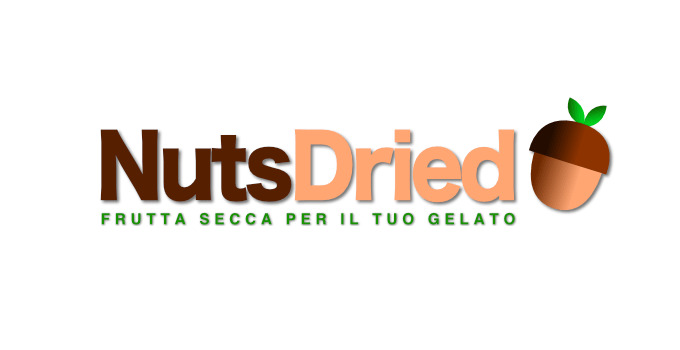 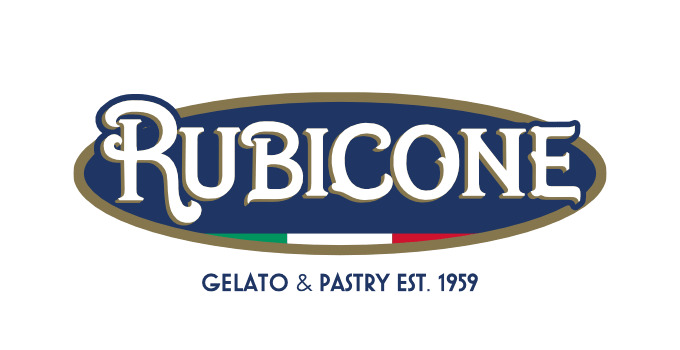 They allow to personalize the gelato in a fanciful way and create new tastes. 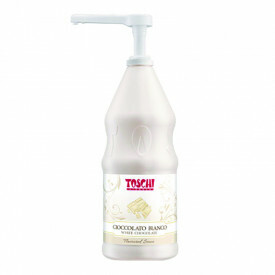 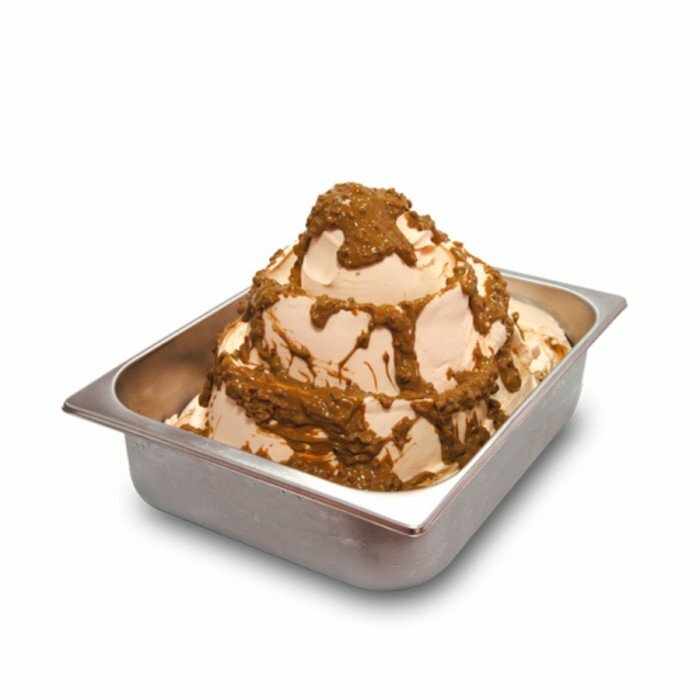 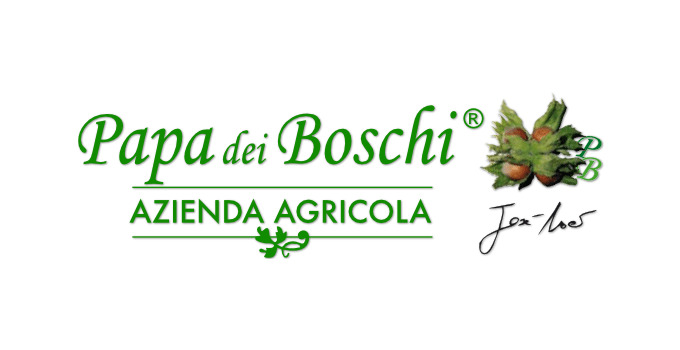 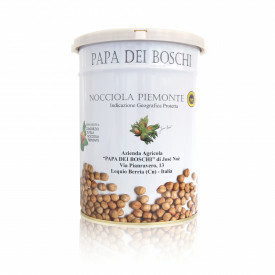 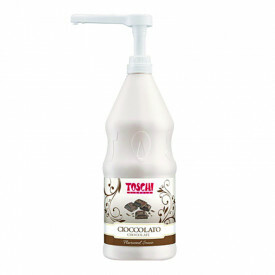 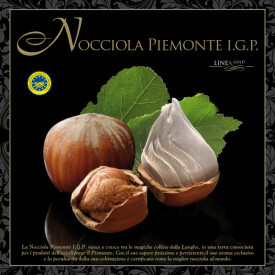 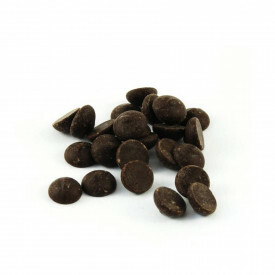 Cioccocaffè is a smooth coffee and chocolate flavored cream with crispy grain of meringue.